The colour is an attractive, very bright ruby garnet with distinct crimson hues at the rim. Aromatically it is as striking as it is seductive. Bright red fruits – raspberry, strawberry and Morello cherry have immediate impact with an equally impressive array of oriental spices – anise and clove. 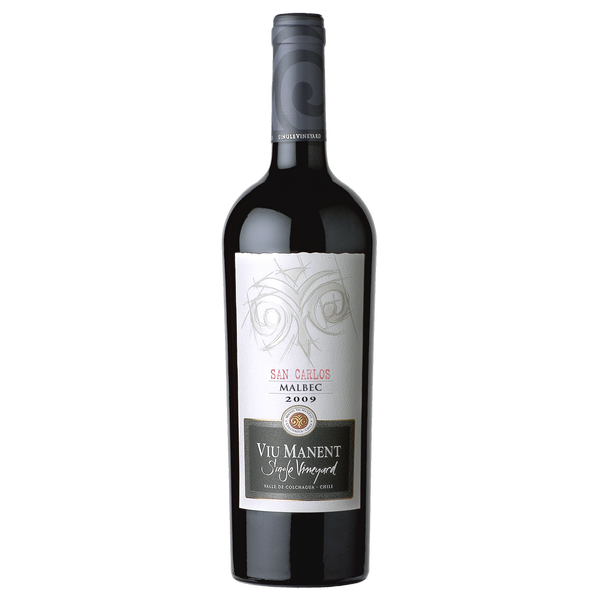 Ripe seed aromas of almond kernel and cherry stone lift the nose. Time reveals an inner core of darker black cherry, and just a hint of bramble all kept in check by some very attractive yet subtle French oak. 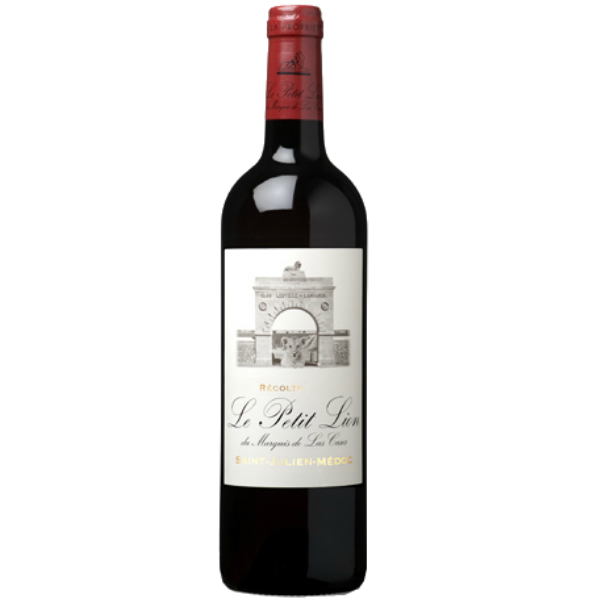 The palate is soft, silken and warm but with a certain nervosité which is to say that as a young wine it may appear both bright in acidity and forward in tannins, but that’s just for starters. Those are simply the framework in which the wine is cradled, the fruit depth is palpable, the Pinosity generous and its presence authoritative. 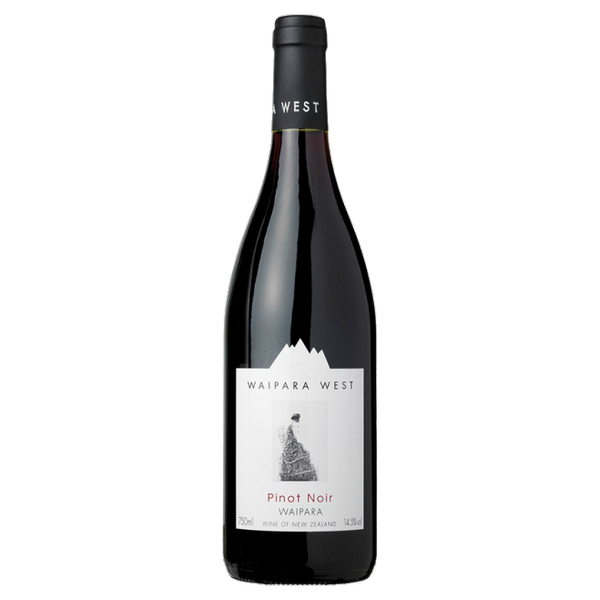 Give it time in bottle, at least 3 years we would gauge, and you will be rewarded with a fine, poised, Pinot that speaks volumes about where it is from and those that have produced it.